Welcome to Whiz Kidz Playland. 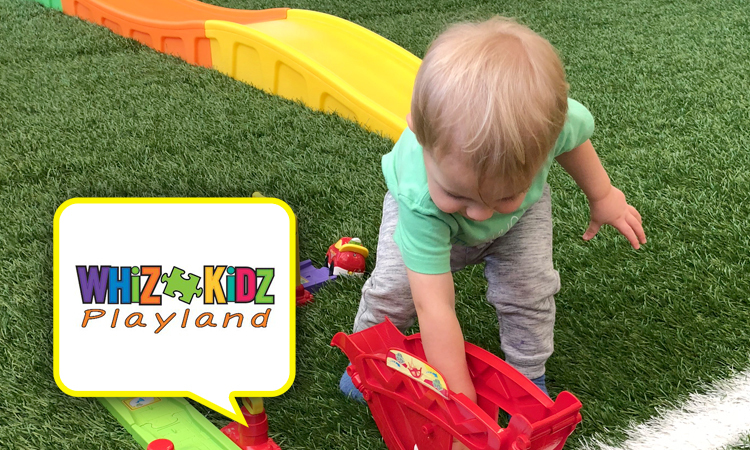 We are a play ‘n learn center where families connect, kids find their passions and dreams come true! Serving infants, youth, teens, parents and grandparents. We offer programs that fit every family budget and schedule. BOGO: Buy 1 hour, Get 1 hour of Drop ‘n Play service. Limit one use per customer. Cannot be combined with any other discount. To redeem, follow the instructions in the text deal at time of purchase.